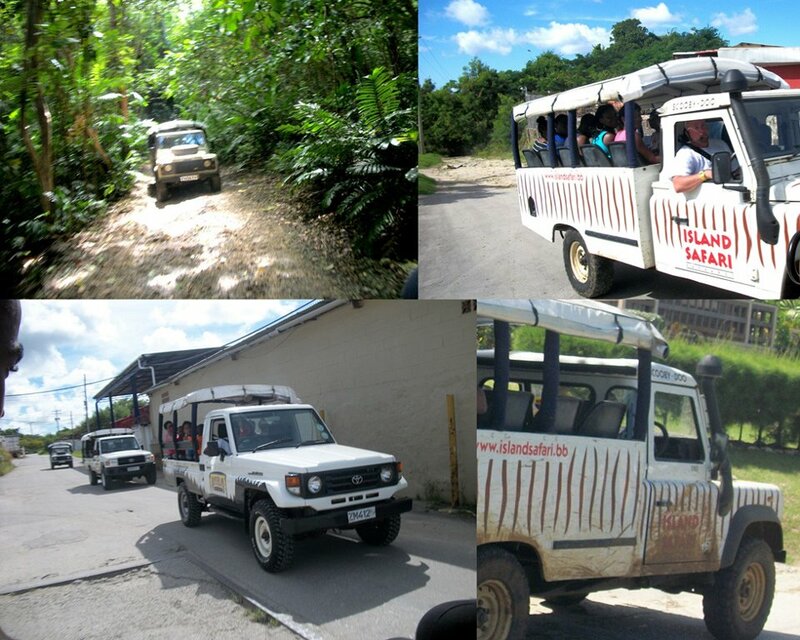 On this 4x4 Safari Tour, you will trek to some of Barbados' hidden bays and beaches. 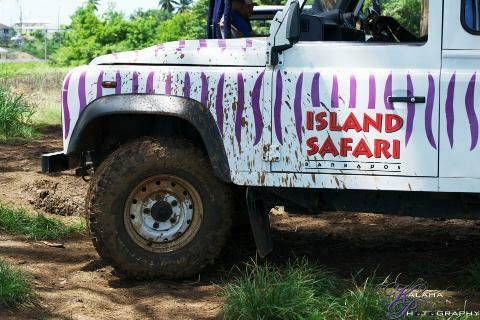 Come with us and we will show you incredible scenery not seen by many. Itinerary is flexiable. Inlcudes: round trip transportation from your hotel, sandwiches, snacks and drinks along the way. 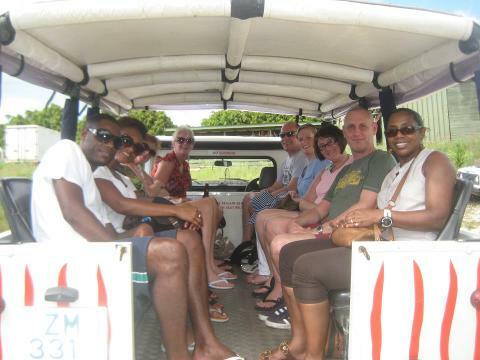 Duration: approximately 4 hours, pick ups: 8:30am - 9:00am and returns: 11:30am - 12:00pm.